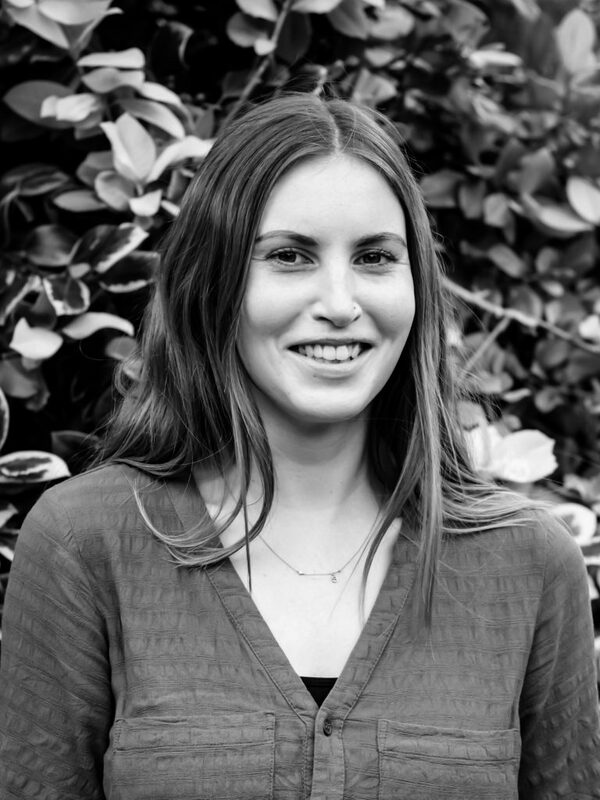 Elsie is one of our lead quantitative researchers at Shift. She has been involved in a range of projects including customer satisfaction, impact studies, pricing, and brand tracking research across different markets within the education and medical sectors. Her clients include the Institution of Engineering and Technology, Chartered Society of Physiotherapy, Imperial College London, University of London and Pearson English. She has taken a central role in designing, managing and analysing a variety of complex projects which have involved the use of advanced statistical techniques such as conjoint, Max Diff and segmentation analysis. She is highly proficient in the use of SNAP survey software and Q analysis software which has allowed her creative control of eSurvey development and analysis. Elsie has particular expertise in questionnaire design which has led her to run training sessions on questionnaire development and best practice. Elsie’s strong analytical and writing skills also extend to qualitative and mixed methods research projects. She has a breadth of experience in respondent recruitment, depth interviewing and online focus group moderation. She also has a keen eye for visualisation and leads in-house on ensuring data is easily digestible and understandable for all audiences. Elsie joined Shift Learning after graduating from the University of Manchester with a First in Sociology. During her studies, Elsie conducted her own qualitative research as part of her dissertation, in which she was able to put her knowledge of research procedures into practice. Elsie has also completed the MRS Advanced Certificate in Market and Social Research giving her a thorough grounding in the processes within market research.